Whether you’re in an older-style home or a brand new home, Our locksmiths in Carrollton can help you with your residential home with a range of services including changing out your door locks, repairing locks and hardware, broken key extractions, and re-keying your existing locks. Locked out of your vehicle or need new keys originated? Everyone needs a locksmith at some point in their lifetime. 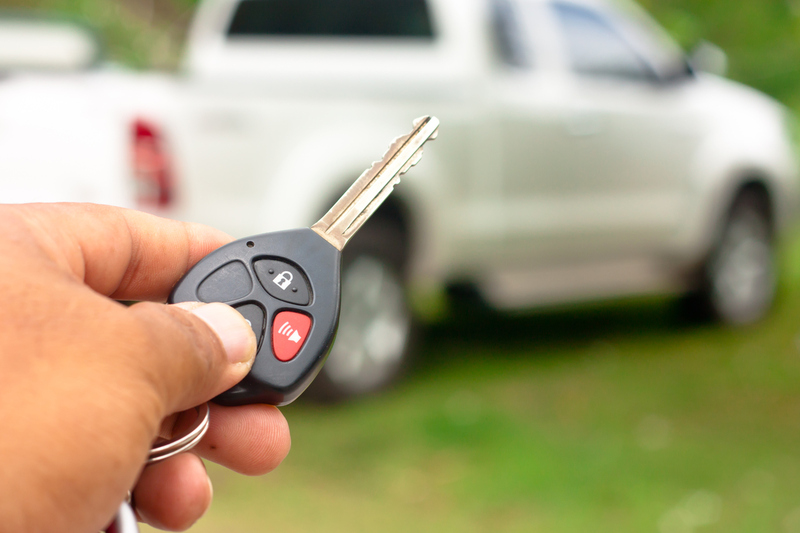 Our Carrollton Locksmiths are here to help when you have any automotive issue. We cut and program transponder computer chip keys for most cars on the road today. Locked out? Broke your key off in your lock? Whatever your emergency, in your home, business, or your vehicle, you can be sure that Carrollton Locksmith will have everything you need. 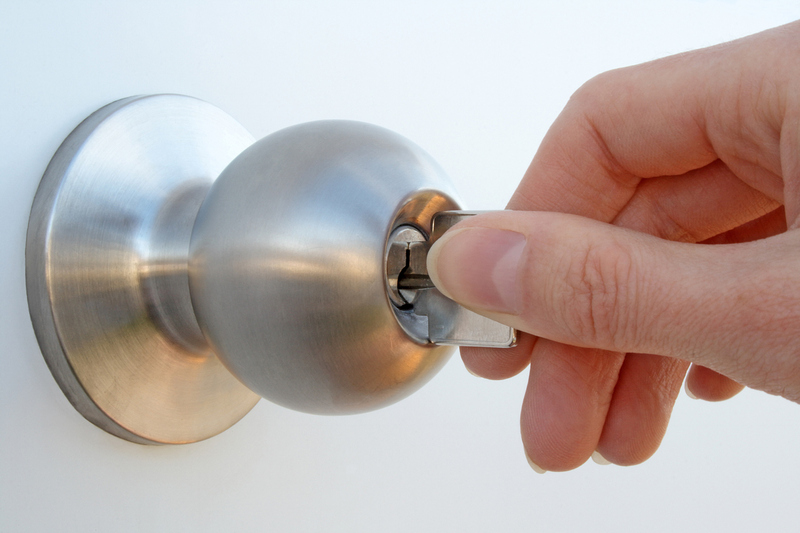 We offer a professional and reliable locksmith service across Carrollton and the DFW area. 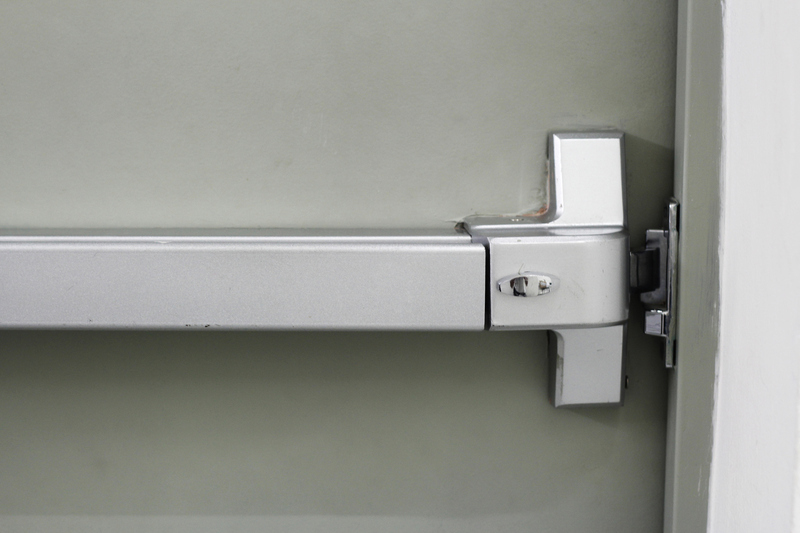 Whether you're a commercial or residential client, you can be sure that here at Carrollton Locksmith, we have everything you need on our mobile trucks to finish the job quickly.